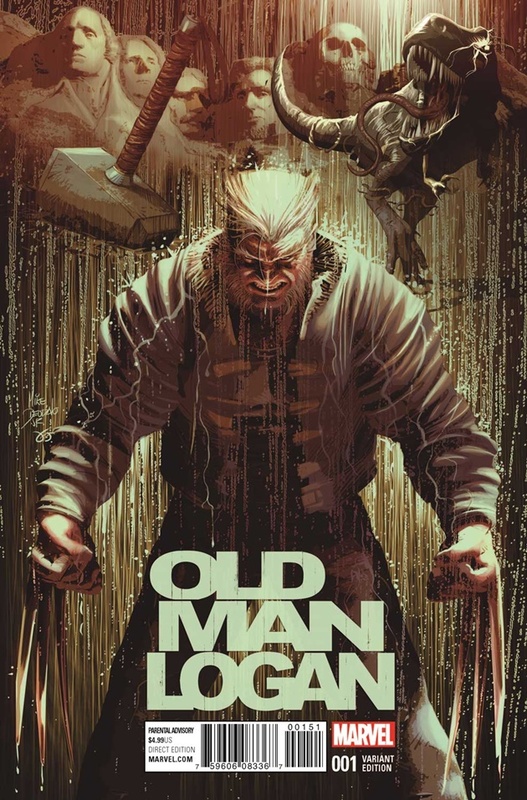 This second installment in a supposed trilogy on Wolverine is certainly a step in the right direction. Despite ‘X-Men Origins: Wolverine‘ being a terrible mess of a film on all levels, it managed to muster almost $400 million worldwide. With James Mangold at the helm this time and leaving off the ‘X-Men‘ title, we have a decent attempt of furthering one of the most beloved heroes in comic book history. Leaving the CG effects on the back-burner this time around, and going with a hand-to-hand combat method with elements of noir and Kurosawa in mind, this ninja-heavy action blockbuster for Fox should garner appropriate returns. 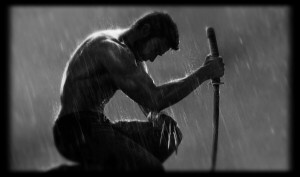 Check Out the New Trailer for ‘The Wolverine’ with Hugh Jackman!!! 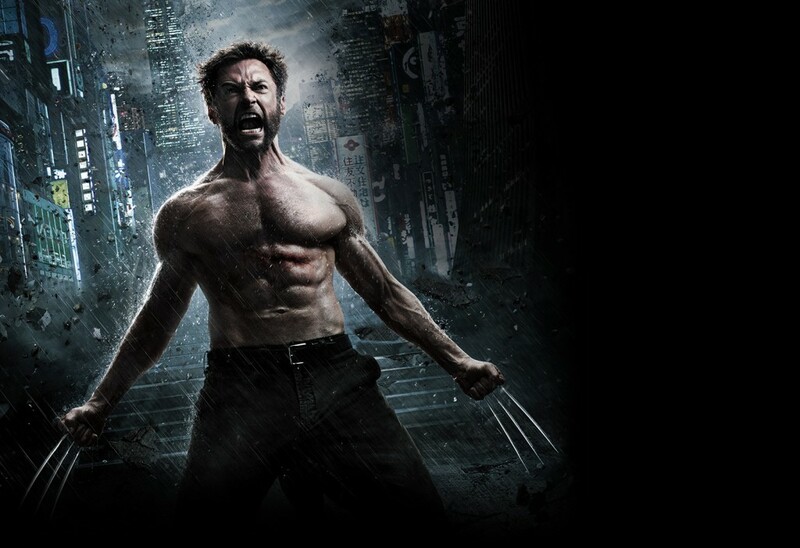 This is the brand new trailer for ‘The Wolverine‘ starring Hugh Jackman. This trailer should be in front of most prints of ‘Fast and Furious 6‘ this weekend, so be sure to look out for that. The film will be in 3D and is directed by James Mangold (‘Copland‘, ‘3:10 To Yuma‘). 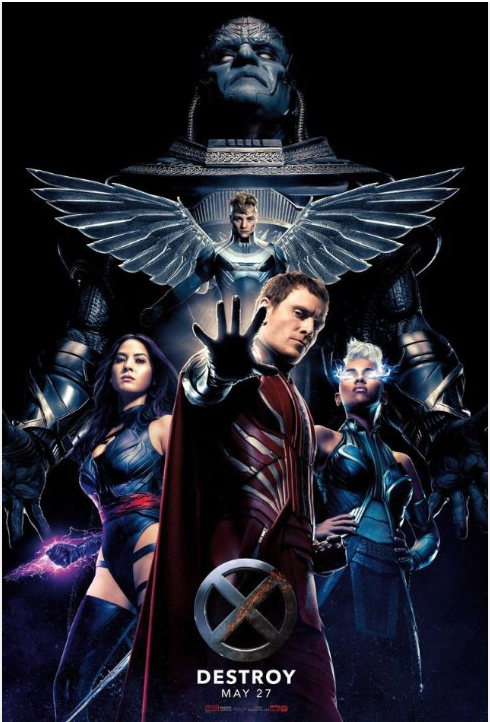 This is also a prequel to the whole X-Men series and will focus a bit on Logan’s time in Japan, which is a fan favorite in the comics. In this trailer, we get a big look at that side of the story. The film opens July 26th and I hope it’s a bit better than the previous film. 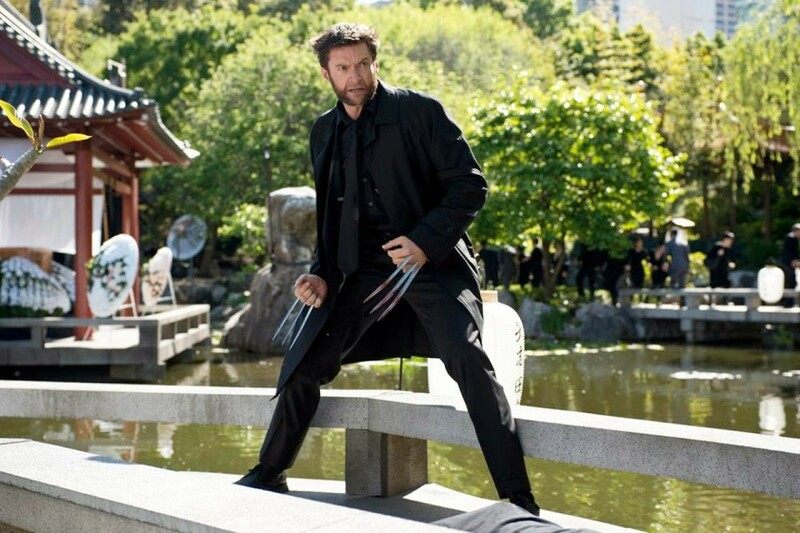 Sink Your Claws into a New Trailer for ‘The Wolverine’!! 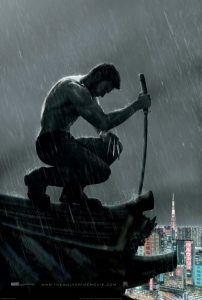 Here is a Japanese trailer for the upcoming ‘Wolverine‘ film titled ‘The Wolverine‘. It showcases a tiny bit of new footage that we haven’t seen from previous trailers. This looks loads better than the previous ‘Wolverine‘ effort already. James Mangold is directing this sequel, which is not as appetizing as Darren Aronofsky directing, but that is long in the past. 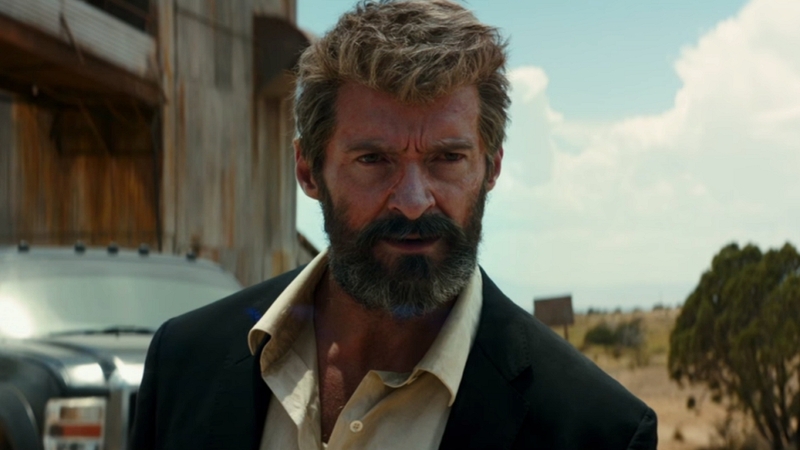 Mangold did ‘3:10 to Yuma‘, which was great, so let’s hope for something that spectacular, but Wolvy Berserk style. Snikt! 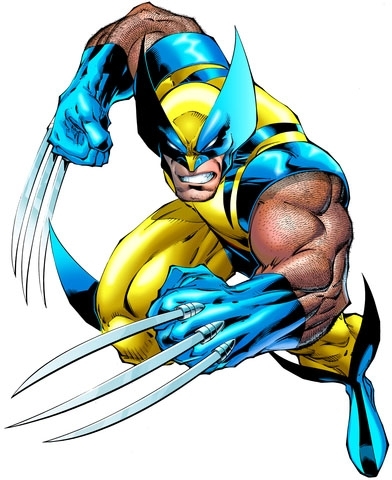 Check Out Hugh Jackman As ‘The Wolverine’ Once Again!!! Finally, after several years of going in and out of production, the new Wolverine film is finally taking shape. James Mangold is directing the project. Mangold directed ‘Cop Land’, ‘Girl Interrupted’, ‘3:10 To Yuma’, ‘Identity’, and ‘Walk the Line’ to name a few. Not sure how to take this film yet. At one point, Darren Aronofsky was attached to direct, but that fell through. I was not a fan of ‘Wolverine Origins’, but hopefully this film will be much better. We have an amazing 13th episode of the newest podcast under the MULTI-MEDIA MEN banner called ‘Media-Ocrity‘, where the show is just – okay. Here on the show, we focus strictly on horror/sci-fi, comic books, and video games – basically all the fun stuff that tickles your fancy. In our thirteenth episode, titled ‘Ace and Austin climb aboard a starship and come face to face with Wolverine‘, we discuss the life and career of Jim Carrey and Mike Myers, some awesome sci-fi movies that you may not have heard of, Hugh Jackman retiring the Wolverine character, and a tangent of ‘Predator‘. This episode is guaranteed to thrill you, chill you, and fulfill you. I am joined pop-culture wizard Jonathan Atterbury and comic book artist Jeremy Megert. 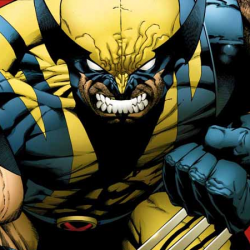 Hugh Jackman and James Mangold Are up For Another ‘Wolverine’ Film!!! Well, this comes as no surprise as the last Wolverine film has grossed over $413 million worldwide, that 20th Century Fox is already prepping another Wolverine film. 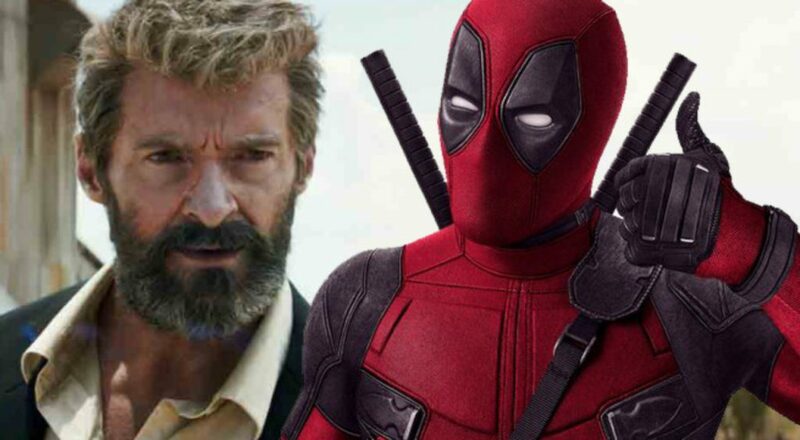 They are so impressed by the last movie’s returns, that they are asking director James Mangold and Hugh Jackman to work again in the next film. Jessica Biel Will Not Be In The New Wolverine Film!!! 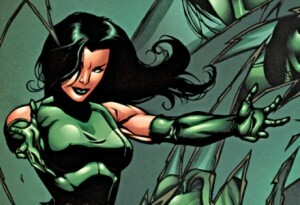 We reported last week that Jessica Biel landed the role of Viper in the new Wolverine film. Well all has gone to hell supposedly, and Biel is no longer part of that film. Director James Mangold is scheduled to audition other actresses as soon as possible according to Deadline. Read the original story HERE. Jessica Biel To Play Viper In ‘Wolverine’ Sequel!!! 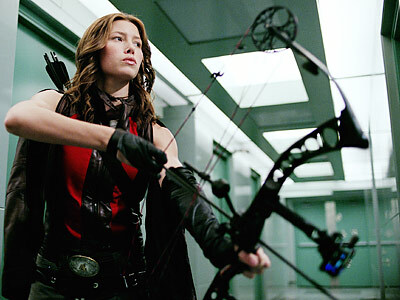 Jessica Biel has just landed the role of Viper in Fox’s ‘The Wolverine’ film. Viper formally known as Madame Hdrya has been in the X-Men universe for a long time now and we hear that her role is pretty big. Let’s not forget that Biel was in one other Marvel film. Can you guess which one that was? If you guessed ‘Blade: Trinity’, then you guessed correctly. 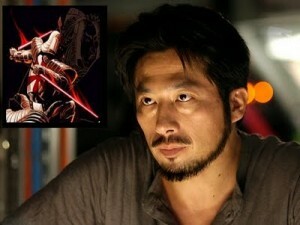 Will Yun Lee Set to Star Opposite Hugh Jackman in The Sequel To Wolverine: Origin’!!! Will Yun Lee will star in the upcoming sequel of X-Men: Origins – The Wolverine Sequel. The film will be directed by James Mangold and details of the characters and story are being kept ultra secret. At least for now they are. The character Lee will be playing is called Harada. Do you remember who Harada is?